PET Bottle High Level Bulk Depalletizer • Stainless Steel Belt Lowerator • Bottle Forming Equipment • Bottle Cleaning, Rinsing, Filling, and Capping Equipment • Accumulation System and Tables • Packaging and Labeling Equipment • Conveyor Systems • And More! 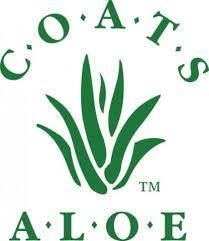 Compounding Department • Late Model Hot Fill Packaging Line • Beverage & Skin Care Packaging Dept • General Plant & Facility • And More! 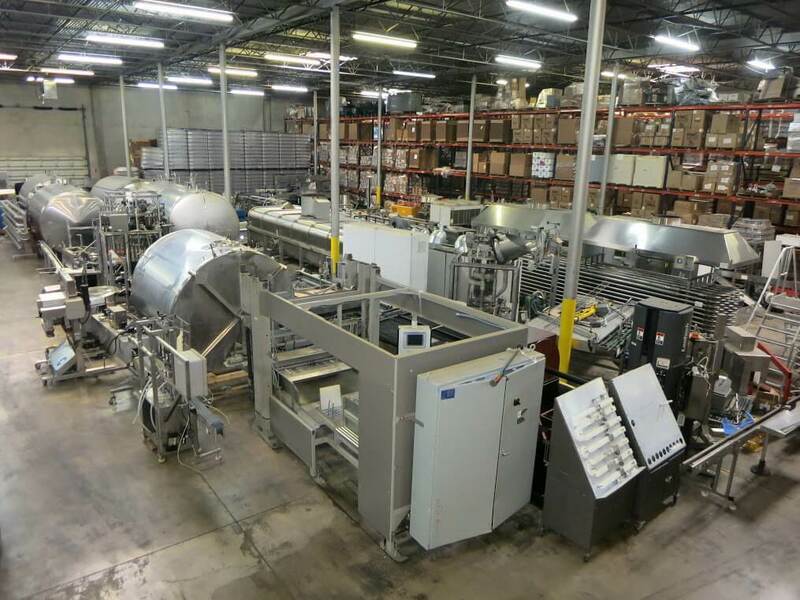 (3) 2011 – 2005 Rollstock RI-200 Vacuum Packaging Machines • Ossid 750SW Stretch/Shrink Wrapper • Shanklin A25A Overwrapper with T-6XL Shrink Tunnel • (2) Koch RM575 Skin Packaging Machines • 1995 Koch Ultravac 2000A Vacuum Packaging Machine • (3) OK Superband Bag Sealers with Conveyors • (2) Koch IRHTB12120 Top/Bottom Case Sealers • (2) 2003 – 2002 OK Supertaper Box Sealers • Assorted Shanklin Shrink Tunnels and Overwrappers • (2) Scanjet Scangrader 7100 Scales • And More! Die Cutting Machines • Foil Stamping and Embossing Presses • Vacuum Thermoformers • Granulators • Box Forming, Wrapping and Gluing Equipment • Finishing Equipment • Pallet Wrapper and Packaging Equipment • Material Handling Equipment • Air Compressors • Racking and Factory Support Equipment • Office Furniture and Fixtures • And More! NEW Continuous Flexo Printing & Die Cutting Line • Gluing & Folding Equipment (Including Right Angle & Windowing) • Rotary Die Cutters • Offset Printing Equipment • Forklifts • Compressors • Scrap Grinders & Balers • And More!